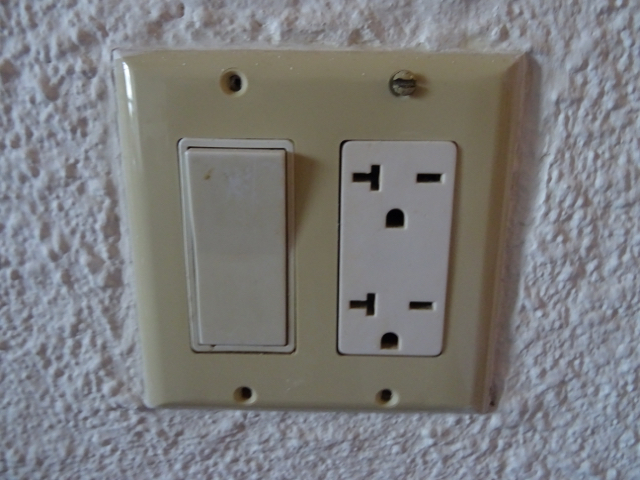 Antigua is not at all straightforward when talking about electrical sockets, plugs and adapters to recommend. Indeed you may experience such a variety of socket types depending on the resort but even in the resorts they can also differ so it even then depends on the room. 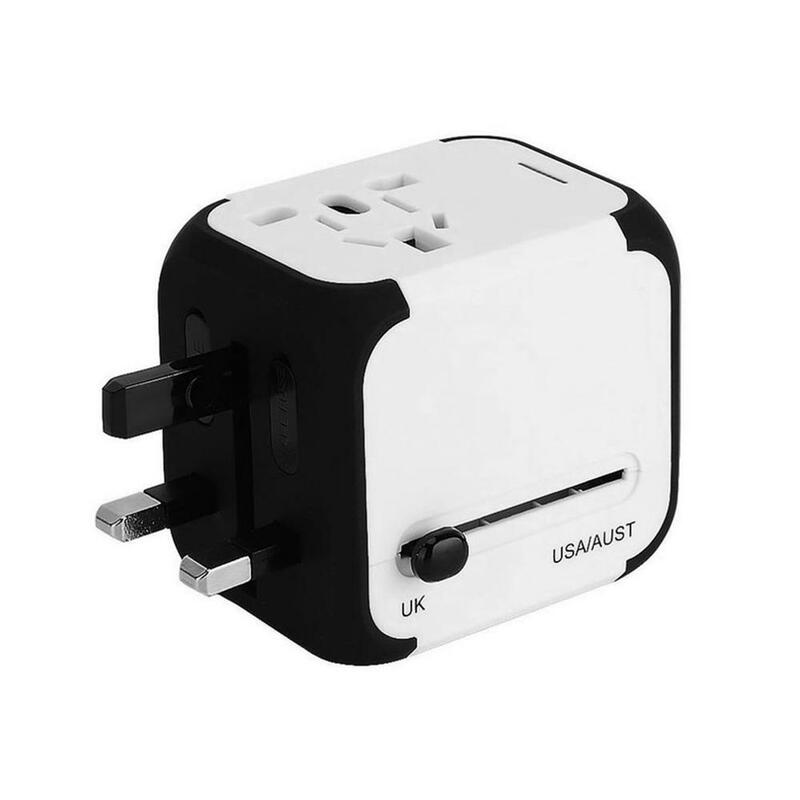 As a general rule of thumb you will find that USA style sockets work For travellers with UK or European equipment we advise you buy an adapter like these. 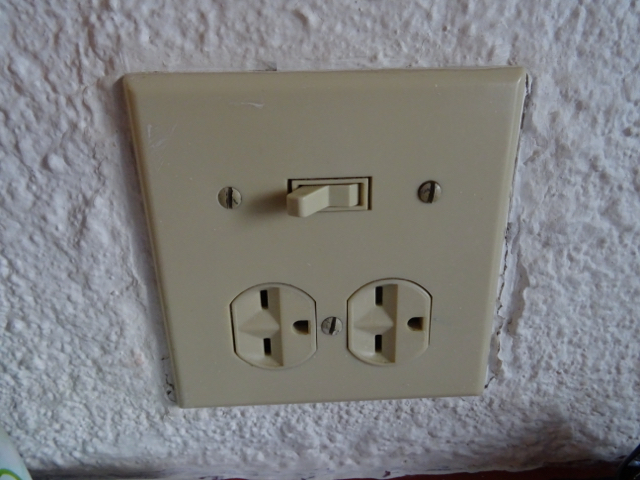 As an example we recently stayed at Jolly Beach Resort and found these two socket types. One of the best ideas is to therefore carry a more multi socket adapter in the hope that you will have it covered. Even on my last trip we took about 3 and was lucky that we could just jam in one of them - so it was charge wars getting our phones and cameras topped up. The voltage can be both around 110 or 220/240 within the same vacation rental or resort suite as local transformers are often encountered. Most British hairdryers seem to run slow on the lower voltage and I would expect that most rentals and resorts would anyway have a hairdryer. Let the hair go! Leave the dryer at home.